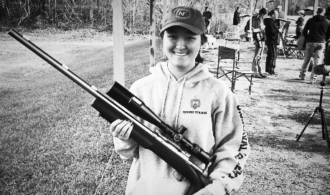 Isabel S. of Texas recently broke the F-Class National Junior Record and tied the Women’s National Record with a Shilen 1-8 Twist 223 Wylde Bull Barrel purchased from Northland Shooters Supply (NSS). Congratulations to Isabel and you can read her story below. 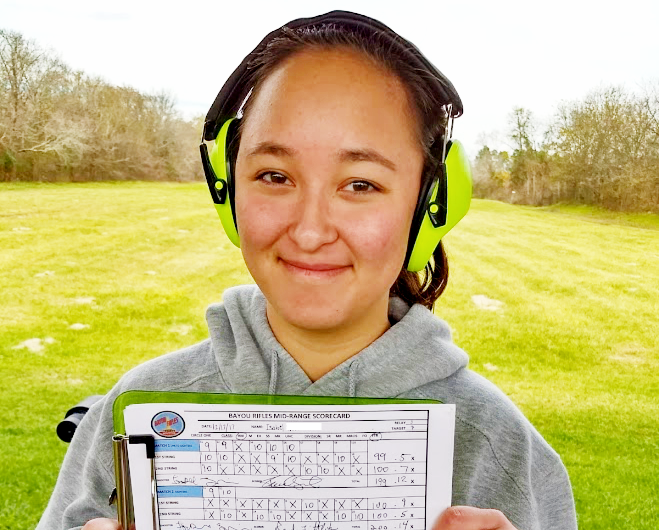 Isabel: I shot in a long-range F-Class TR competition. The competition consisted of 3 matches. For each match, everyone shoots twenty shots for score at a target while lying prone with a rifle resting on a bipod or sandbags at a specific distance, in this case, 300 yards. The maximum score, X, has a numerical value of 10 and is used as a tiebreaker. The X is essentially a smaller bullseye within the 10 ring. My score of 200-14 stands for 200 points, 14 x. This means I did not drop any points (did not shoot outside the 10 ring) and got 14 of my 20 shots within the X ring. 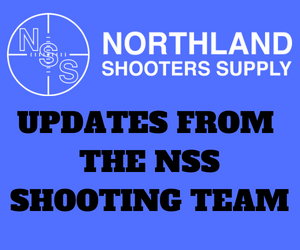 NSS: We understand you have only been shooting competitively for 2 years, how did you get started in the sport? Isabel: My dad encouraged me to start and I was happy to spend more time with him. I have a twin brother who also shoots competitions and we can get pretty competitive sometimes. NSS: How often do you compete? Isabel: I don’t compete very often. I think I average about three times a year or so. 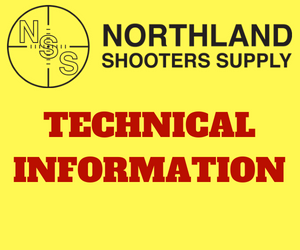 NSS: We understand that you previously broke this record, but that event was not a registered match. How does it feel to repeat this feat and have it officially count? Isabel: It’s a huge relief. I tried not to overthink things after the first record did not count, so I would not tense up during matches (after all, I’m here to have fun), but it was really nice to prove myself again. NSS: Anything else you would like to add? Isabel: Everyone always supports each other, especially in F-Class. It’s a lot of fun and I’d recommend it.